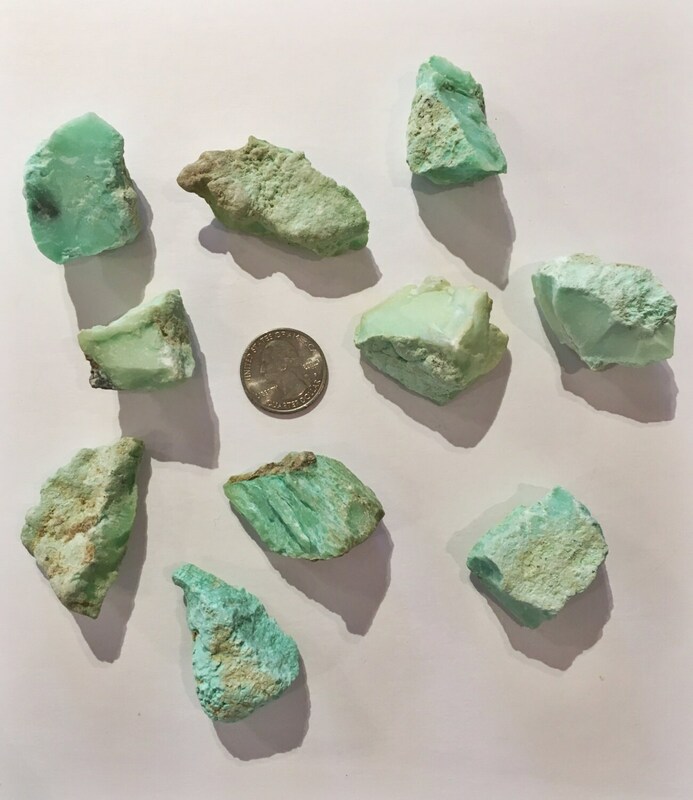 ✻ R A W C R Y S T A L S ✻ Beautiful raw Chrysoprase chunks found in Brazil. 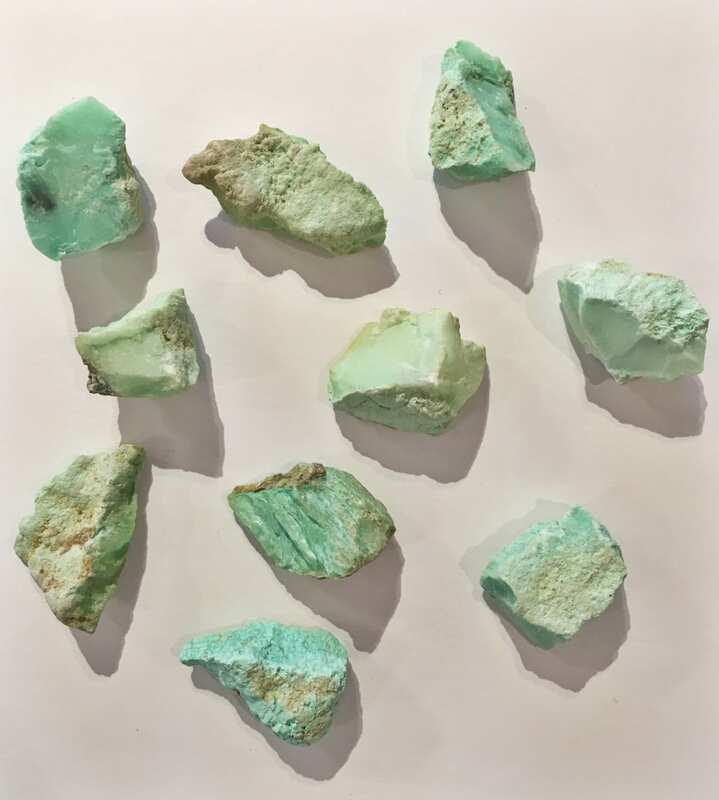 Chrysoprase promotes growth, compassion, connection with nature, forgiveness, and altruism. 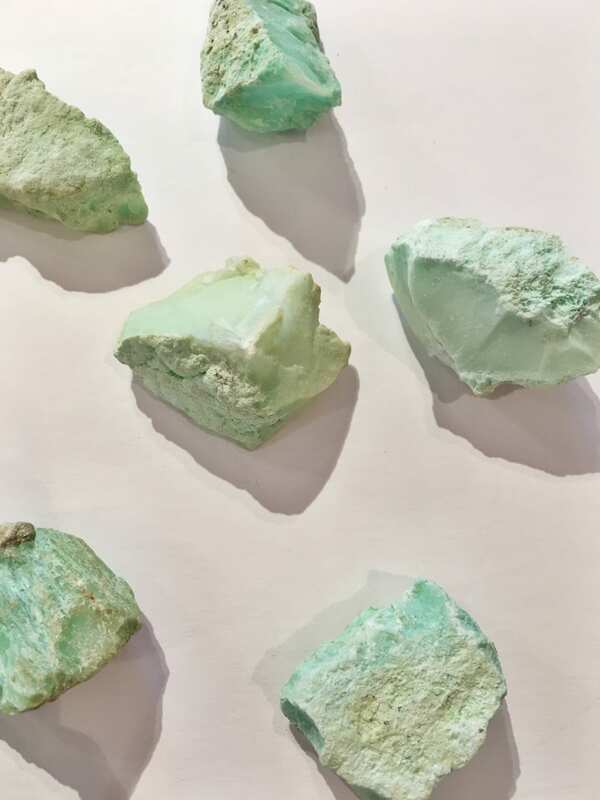 Promotes love of truth, excellent prosperity stone and powerful love attractor. It helps us release attachment of fear based emotions, belief systems and actions. Excellent for relaxation and peaceful sleep.